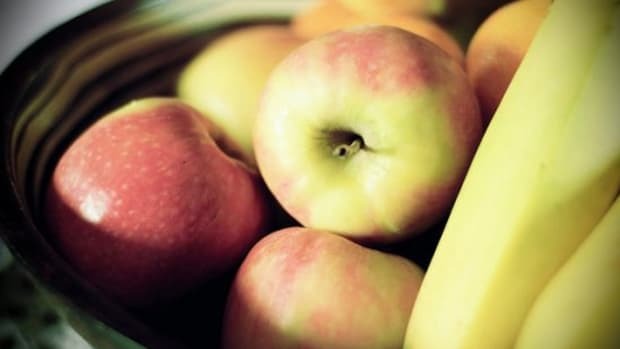 Have you found yourself with an overflow of bounty this growing season? Don’t worry, you are not alone. Most of us who take the time to plant a garden or belong to a CSA feel like we are kneedeep in zucchini, squash, tomatoes, peaches and more right about now. 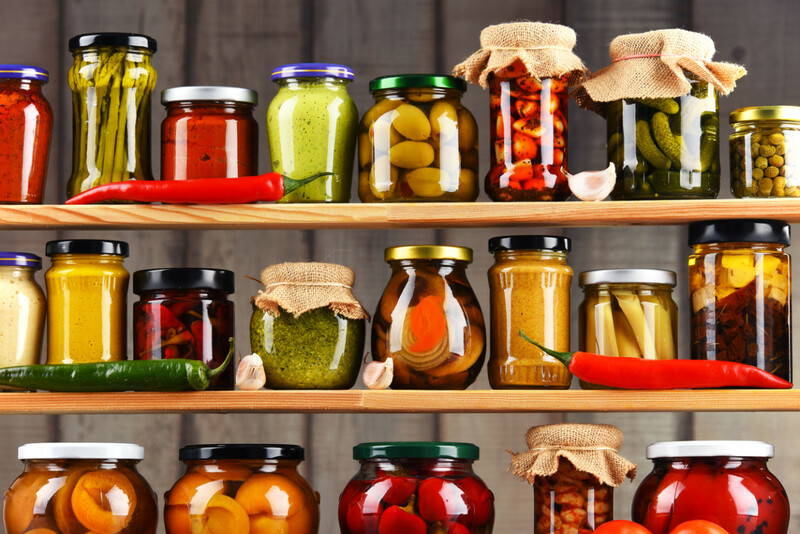 Now is the time for you to invest in storage containers and to discover the art of preserving food. 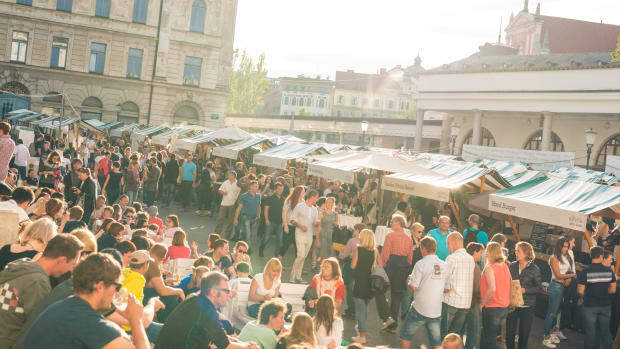 If you&apos;re not (yet) a devotee of preserving food, you soon will be. 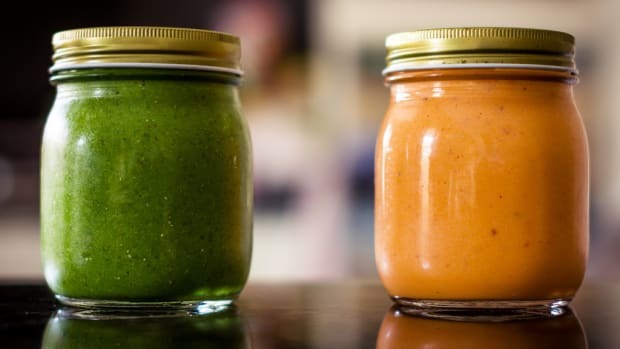 Food preservation may seem like something from the days of Victory Gardens, but as anyone with an abundant backyard garden or CSA will tell you--it’s the only way to survive the growing season without wasting food. 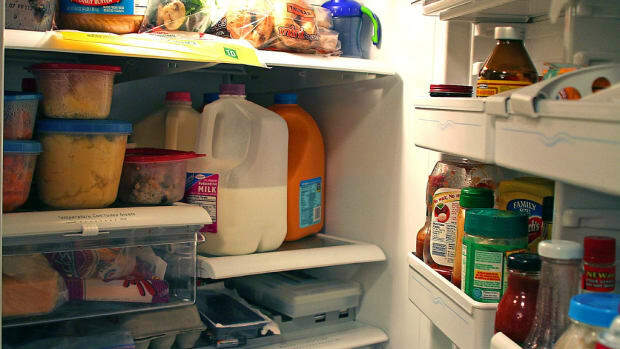 The key is to invest in the right storage containers. 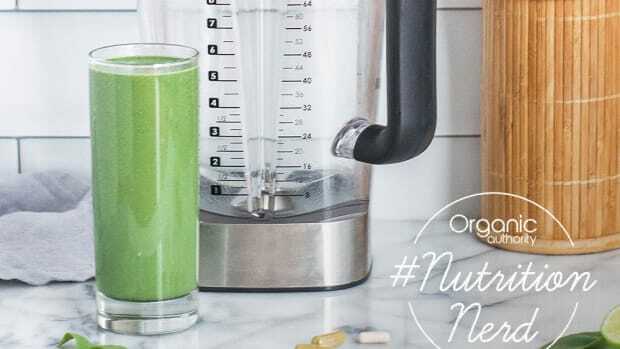 Whether you are into fermentation, canning, freezing, or drying, one must have the proper tools for the job. 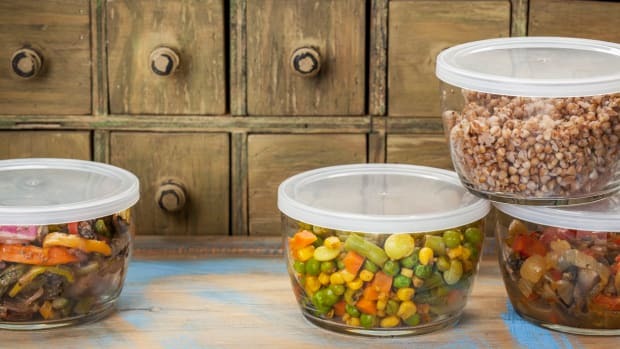 Depending on the length of time and the style of food preservation you choose, you will need to invest in a variety of storage containers. 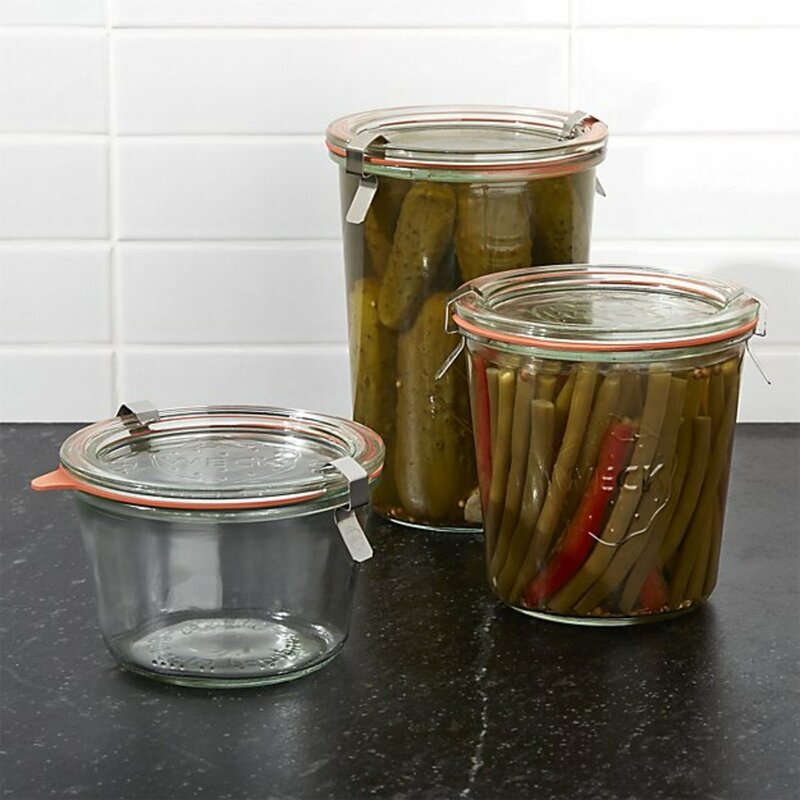 Weck jars are a true workhorse of the kitchen. 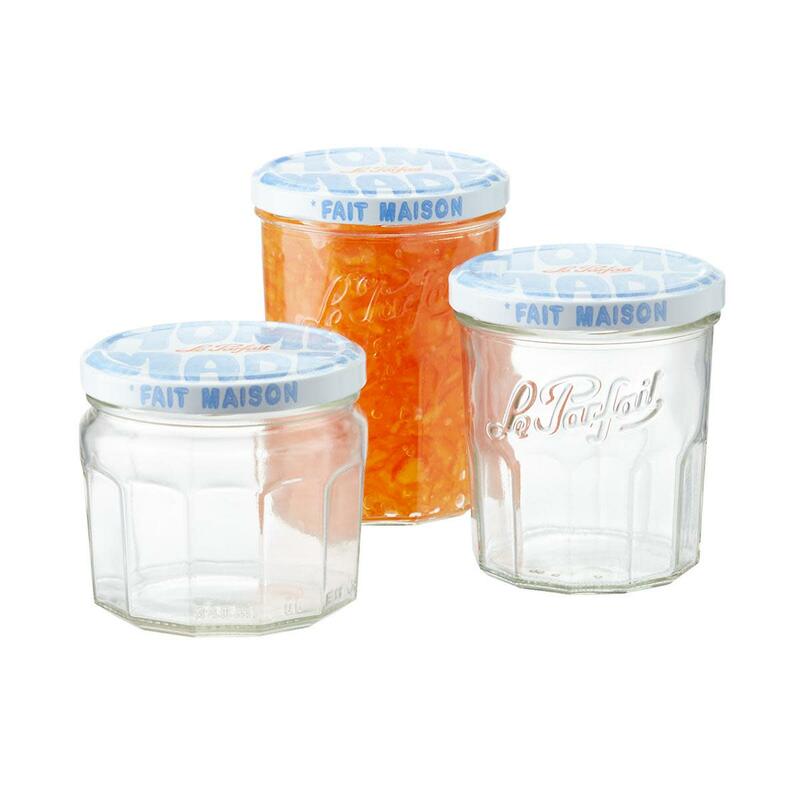 Not only are they perfect for pickling peppers (and other vegetables), but the brand also offers a variety of jars suitable for other food preservation jobs as well. Bonus points--they are also super cute! 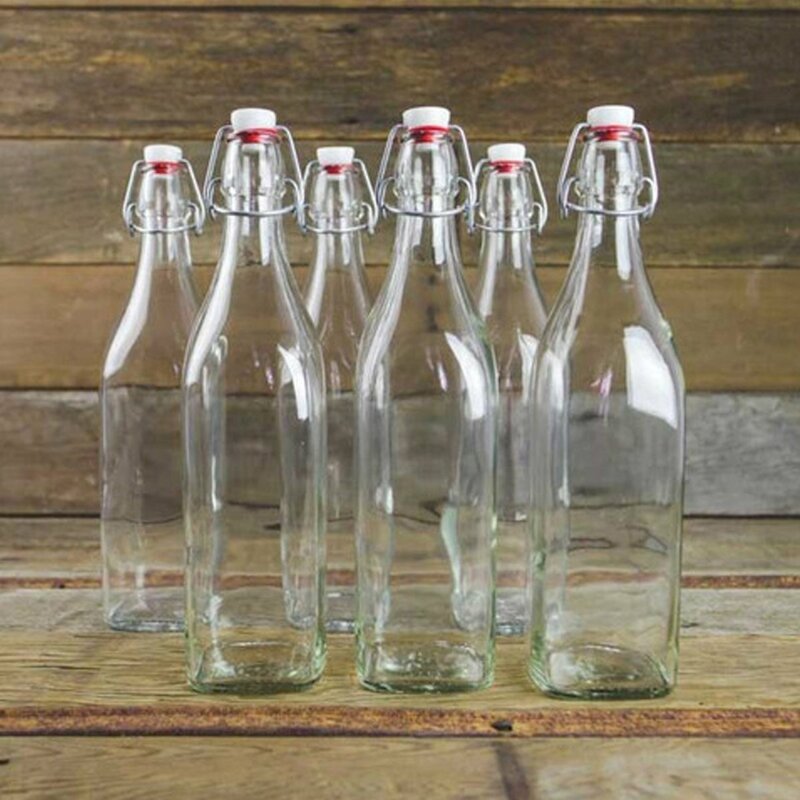 As anyone who brews--whether kombucha, beer, cider and more--knows, these jars are a must-have for keeping bubbles contained. 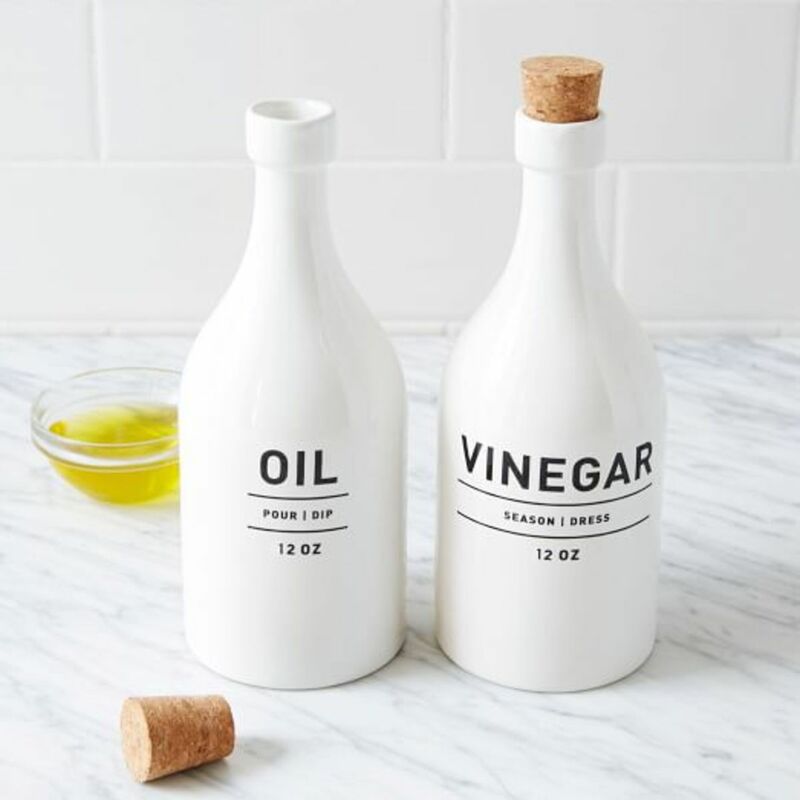 They can also double as handy jars for everything from homemade lemonade to vinegar. Whether you are a beekeeper or not, chances are that you enjoy local honey and will need a handy storage container. 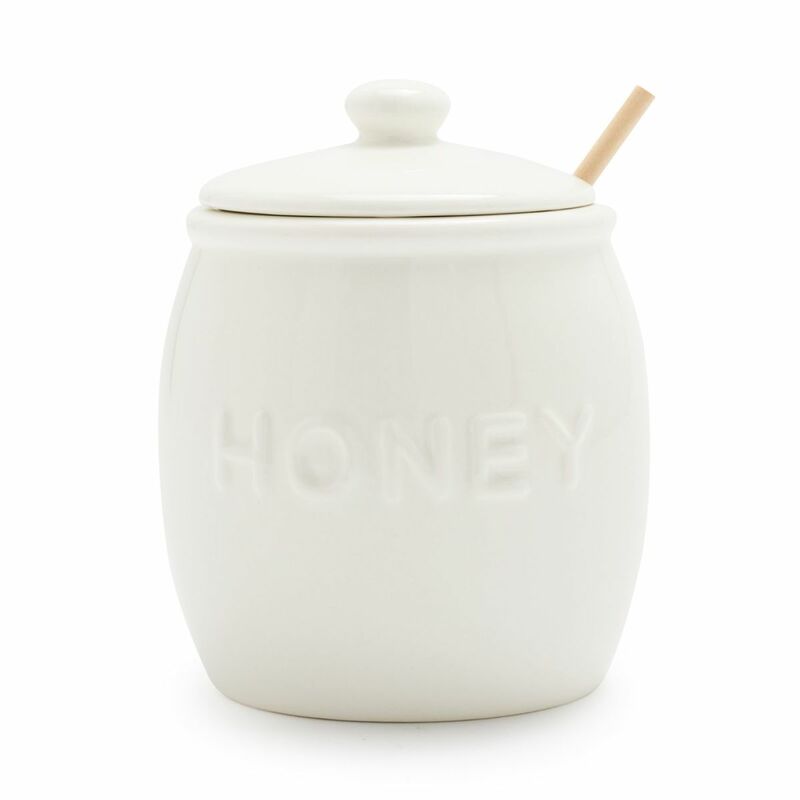 This honey pot is both functional and cute enough to use to serve guests. If you have never made homemade butter, why not? 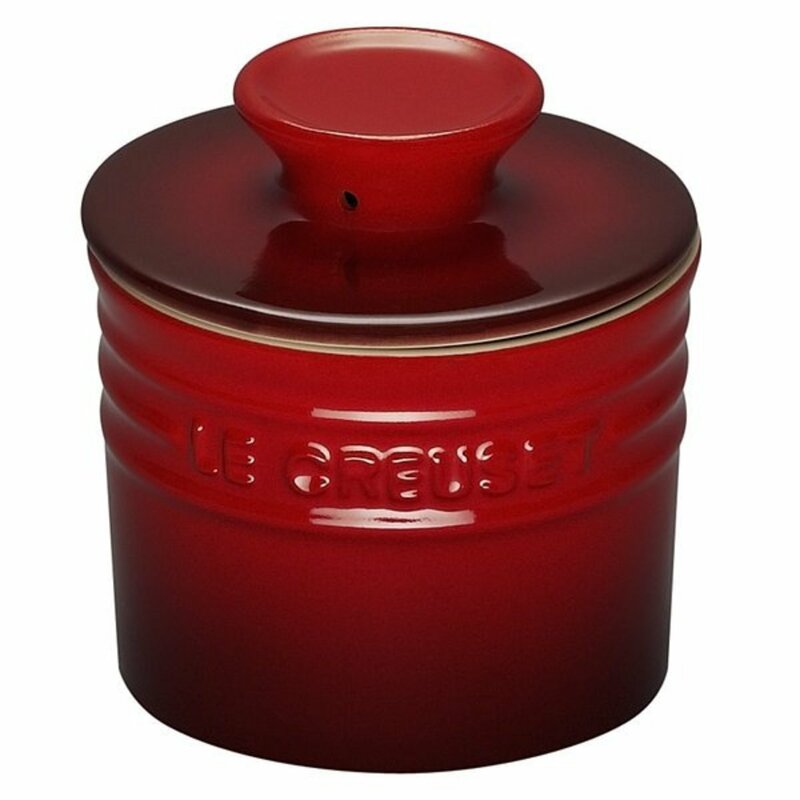 Add some local cream and this adorable crock to your shopping list and get cracking. When life gives you lemons, make lemon curd. Or blackberry jam, grape jelly, or raspberry preserves. 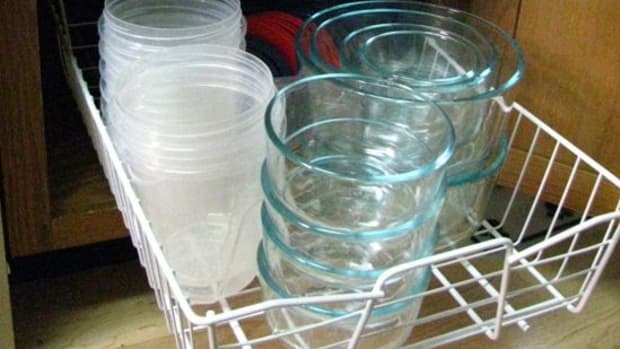 What a gift these would make filled with homemade jam. That’s true love. Tired of your garlic bulbs sprouting in the pantry? 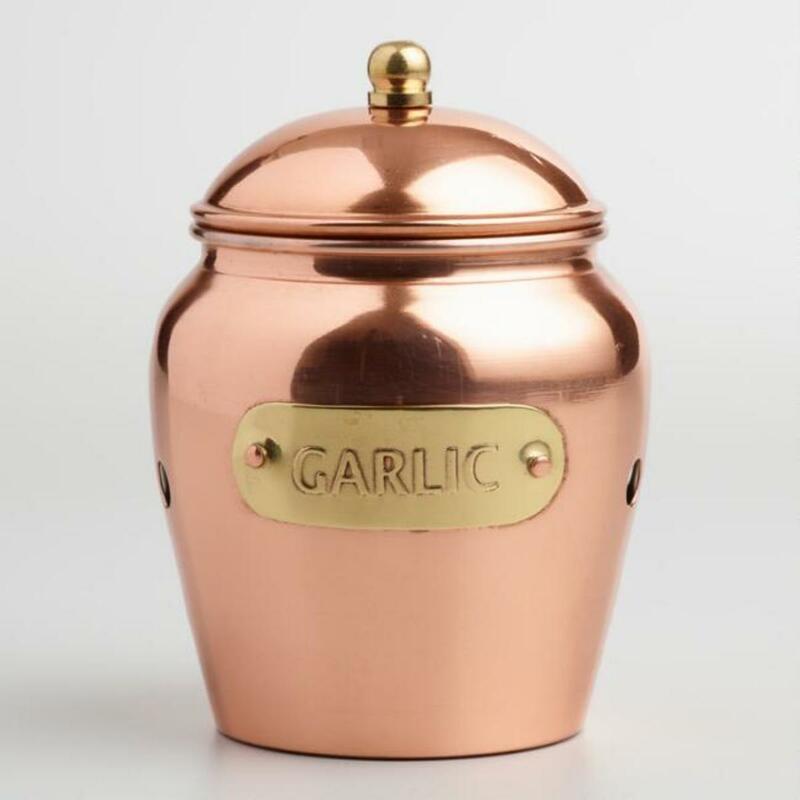 Invest in a garlic keeper, which is just what one needs to keep garlic bulbs dry, protected from light and fresher for longer.